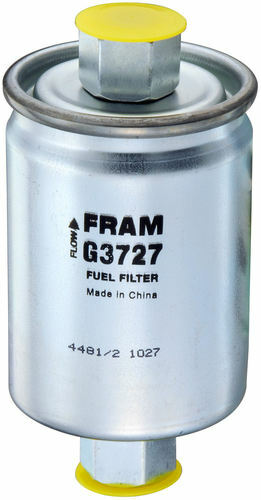 As you'd expect, Fuel Level Sending Unit is a commonly used part. It's been used by YourMechanic in hundreds of appointments. On average, these jobs have been completed with a rating of 4.9 out of 5. 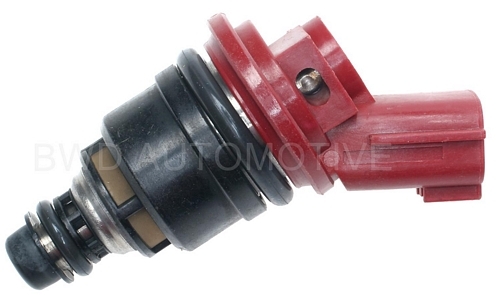 This part is required for one service: Fuel Gauge Sender Replacement. 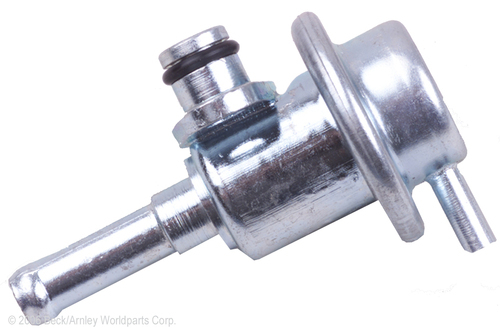 The fuel gauge sender is a fairly simple component that is located in your car’s fuel tank. It consists of a float that is connected to a metal rod. The end of this thin rod is mounted to a resistor, which measures electrical flow. When there is more resistance, less current flows. A slider connected to the fuel gauge slides on the metal strip, and delivers current to the resistor from the gauge. If the slider is close the grounded side, there is less resistance, and if it’s at the end of the strip, there is more resistance. The fuel gauge on your dash interprets the resistance and indicates the fuel level with a needle on your cluster. If the fuel gauge sender isn’t working, you will get an inaccurate reading on your fuel gauge. Fuel gauge inaccuracy may not be due to a faulty fuel gauge sender – something as simple as the shape of the tank can affect the position of the float and throw the reading off. What common symptoms indicate you may need to replace the Fuel Gauge Sender? Scott arrived a little early and was very efficient! Super friendly guy. Def would hire again! Very personable...knew what he was doing, confinatelly...found other problems, and fixed them...All I had to offer was a carport, and it rained incessantly, with no complaints. I would recommend Jason to ALL my friends. He actually fixed more than I expected and saved me beaucoup dollars over my usual Shop. He went above and beyond to correct the issue. Very professional and highly recommend him. Yes the fuel pump assembly in the tank has the pump, pressure regulator ,sender and filter in one unit replaced as an assembly.